Happy 63rd Birthday Neil Peart! 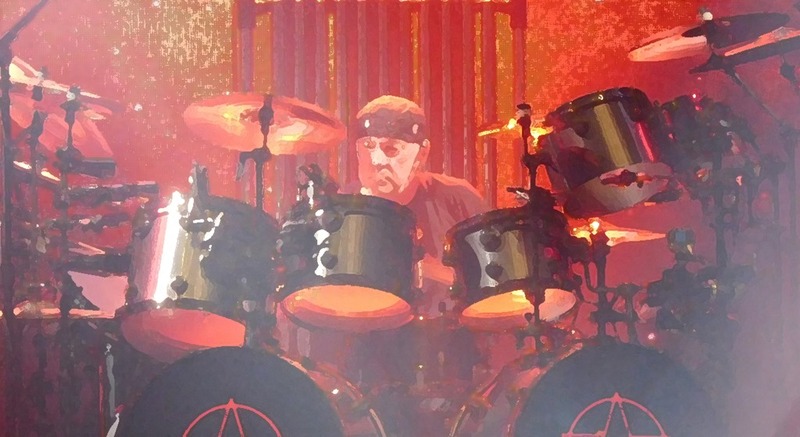 Neil Peart turns 63 today, Saturday, September 12. Neil Peart News would like to wish Bubba a Happy Birthday! 25 million: Albums sold in the U.S.
3: Movies appearing as "himself"
1: Number of major league sports theme songs arranged and performed: "The Hockey Song"
1Peart, Neil (2007-09-25). Roadshow: Landscape with Drums: A Concert Tour by Motorcycle (p. 397). National Book Network - A. Kindle Edition.